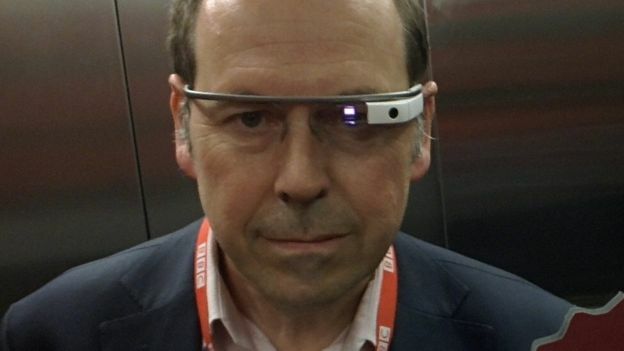 Did you think Google Glass was dead in the water after Tony Fadell quit Alphabet last year? you’re not alone. The company has been secretively developing the technology, but this time it’s taking a different direction – similar to Microsoft’s HoloLens. This time around, Google Glass is going the enterprise way with Glass Enterprise Edition. Rather than being sold as a standalone augmented reality device, Glass Enterprise Edition is being bundled with software products and services from several technology companies. German company Ubimax, for example, will have Google Glass bundled with its logistics and manufacturing software, and will charge a premium of $1,735 on top of its own fees. Several organizations have already been using Google Glass for enterprise companies over the past few months. These include General Electric (GE) and global package shipper DHL. “Workers in many fields, like manufacturing, logistics, field services, and healthcare find it useful to consult a wearable device for information and other resources while their hands are busy,” wrote project lead Jay Kothari. Unfortunately for Google, during the ‘hiatus’ period where everyone thought Google Glass was dead, several other players squeezed their way into the ‘augmented reality for enterprise’ space, and there is now significant competition to deal with. Not the least of these is Microsoft HoloLens, which is already seeing not-too-shabby adoption in the manufacturing, industrial and other segments. Google Glass Enterprise Edition will have to claw its way to the top, pushing past companies like Epson, Meta and Vuzix, not to mention Microsoft. Of course, this is a nascent and still-growing market so it’s probably not right to say that Google is late to the game. They were, in fact, early, but the first product was targeted at consumers rather than businesses. This time, if Google can take the project seriously and run with it, Google Glass may manage to gain some traction in this market despite the competition.